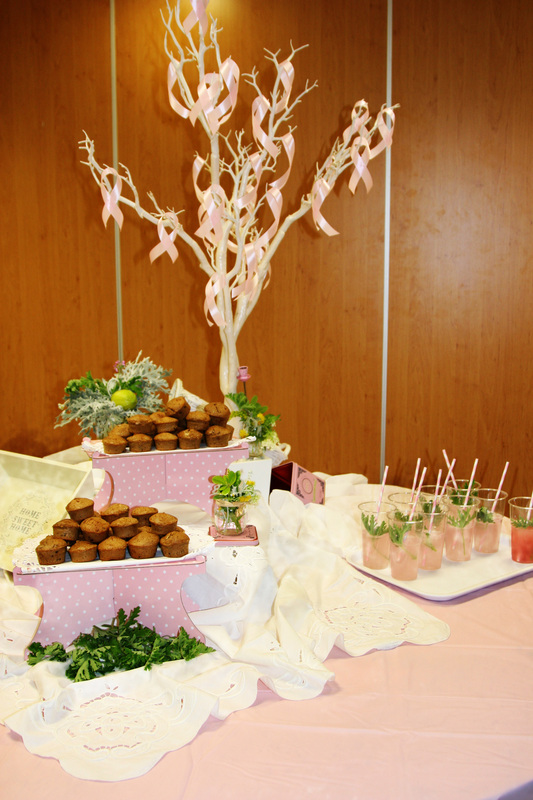 Thanks to all who participated in/helped out at the Lemonade Fund Women’s Health Awareness Evening on May 12. The event was fun and informative. Some amazing women donated their services and shared their expertise. Worth getting to know them! We offer many styles of yoga classes for all levels and all ages (including kids) in english and in hebrew. Ergonomics – advise and set up home or office work computer stations so as to prevent muscular injury and facilitate a healthy and efficient work environment. Senior safety – address fall prevention for older individuals and assist in modifying the home so they can safely remain in their familiar environment. Therapy treatment for various arm and hand injuries, repetitive stress injuries as well as measuring for pressure garments and silicone scar treatment (for swelling, lymphodema or scar remodeling). Occupational therapist, specializing in expressive therapy & technology across the lifecycle. Devorah is passionate about the relationship between mind and body and empowers people to deal and grow through their challenges. Reflexology is beneficial for all ages. It is about bringing balance and wellbeing to the body. With adults, it helps back and neck problems/pain, digestive issues/diseases, hormonal balancing, thyroid issues, cancer and the effects of chemotherapy, urinary problems, pregnancy related issues, infertility (male and female), menopause, sleeping problems, depression, anxiety and migraines. I am happy to offer anyone coming to me through the Lemonade Fund FaceBook page a 10% discount off a treatment.